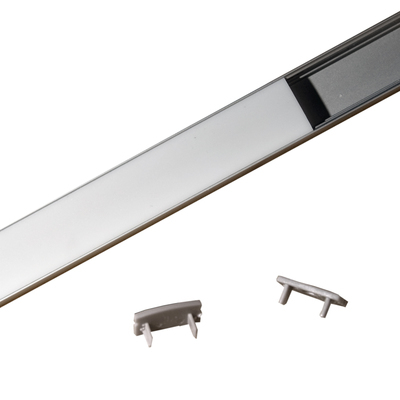 JKL’s channel rails are available in a range of styles and lens options. Paired with our wide range of LED flex ribbons, a custom LED fixture is easily achieved. Lengths of up to 6.5 feet can be created and lens options include clear and various levels of diffusion. The majority of JKL’s channel rails include an anodized matte finish and select models offer a choice of high temperature polycarbonate lenses. 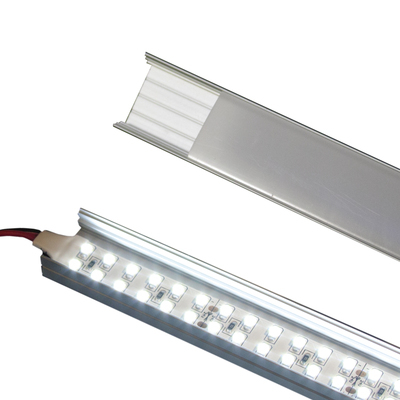 Additionally, the aluminum rails offer a perfect heat sink for the LED flex ribbon and improve the longevity of the LEDs. 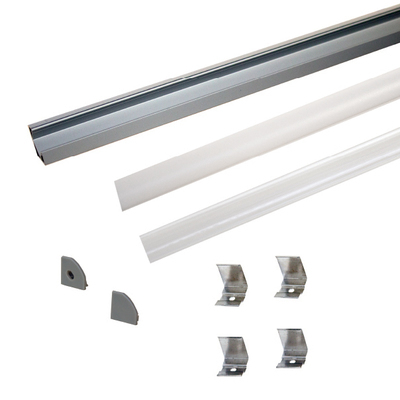 The range of channel rail designs include corner mount, recessed milled mount and invisible mount making the series ideal for accent, cove, cabinet and architectural lighting needs.